Are you craving a delicious Pulled Pork Sandwich Recipe? You’re gonna love this easy 4 ingredient recipe! 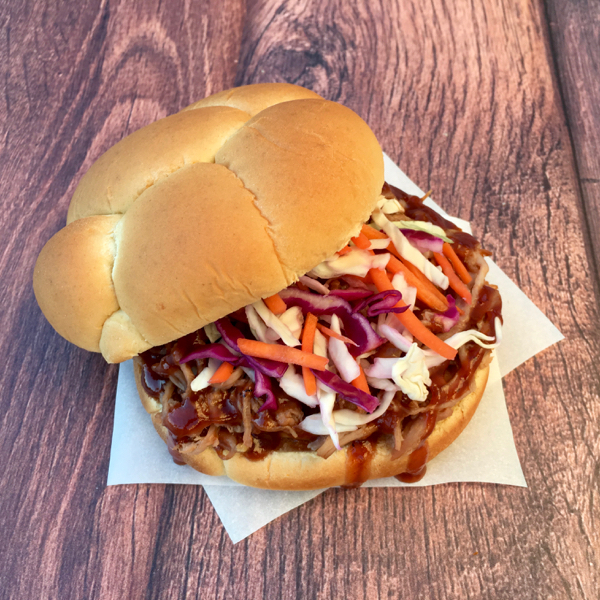 This Easy Pulled Pork Sandwich Recipe is the perfect way to satisfy that hankering for a really good Pulled Pork Sandwich! The best part, this recipe is unbelievably easy. 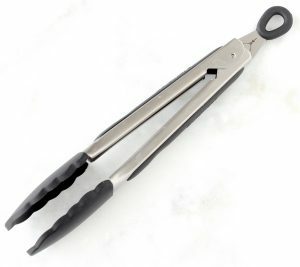 It’s perfect for those days you need something really good for dinner, but you don’t have all day to spend in the kitchen! 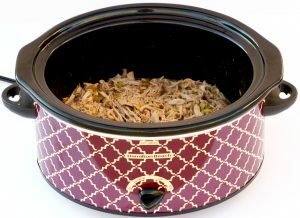 Grab out your Crockpot and let’s get this amazing Pulled Pork started! 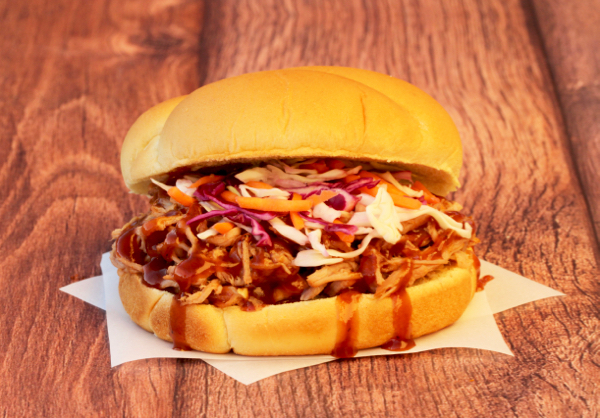 Are you craving a delicious Pulled Pork Sandwich Recipe? You're gonna love this easy 4 ingredient recipe! 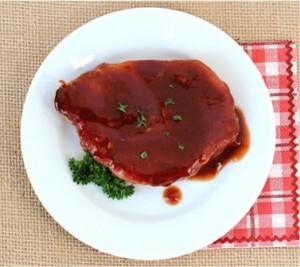 Cut Pork in half across width, then place 2 pieces in Crockpot. 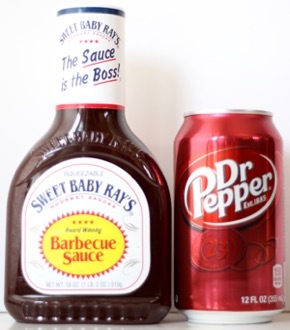 Add Dr. Pepper and BBQ Sauce to medium mixing bowl and combine thoroughly. Pour sauce mixture over Pork, and cover Crockpot with lid. 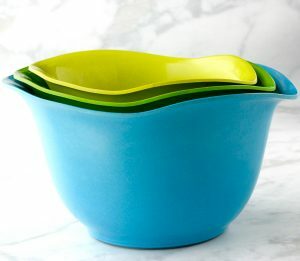 Cook on LOW for 6 – 7 hours, or until done. 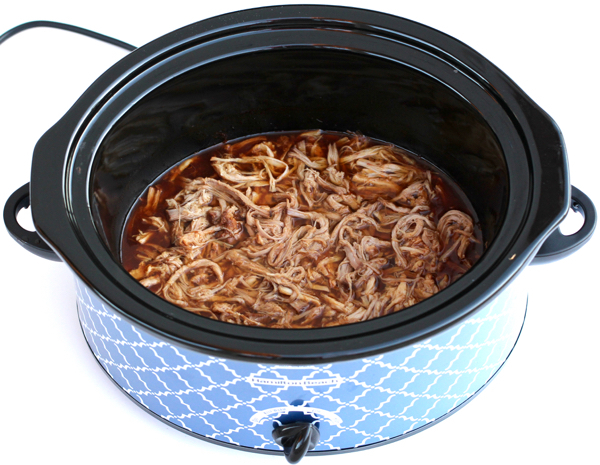 Place shredded Pork back into Crockpot with remaining sauce and mix with sauce. Serve on burger buns, topped with fresh Coleslaw. Now that’s a delicious Pulled Pork Sandwich! 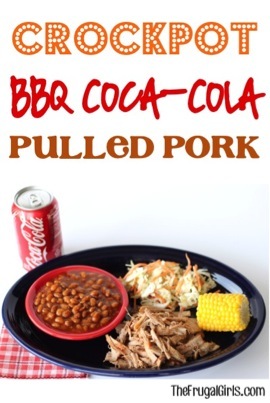 Get ready for some mouth-watering Crockpot BBQ Coca-Cola Pulled Pork! Pulled Pork has never been better! 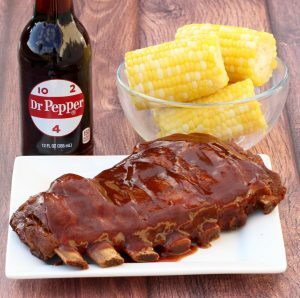 Summer is anytime these tasty BBQ Dr. Pepper Drumsticks are on the menu. 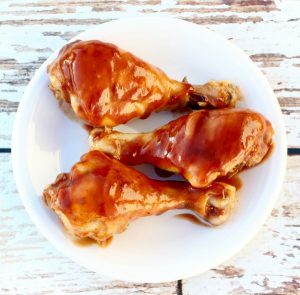 These Crock Pot Drumsticks made with a delicious blend of BBQ Sauce and Dr. Pepper are just what the Doctor ordered! SO yummy!! 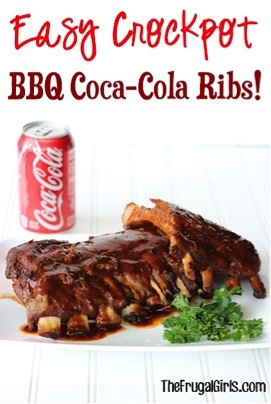 Skip the restaurant, and have some awesome BBQ at home tonight!! Go grab the Crockpot! 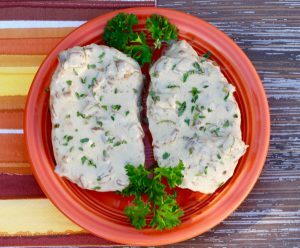 Get ready for a flavor party when you try one of these Pork Dinner Ideas For Tonight! That’s right… it’s time to fire up the grill and get ready for an epic dinner. 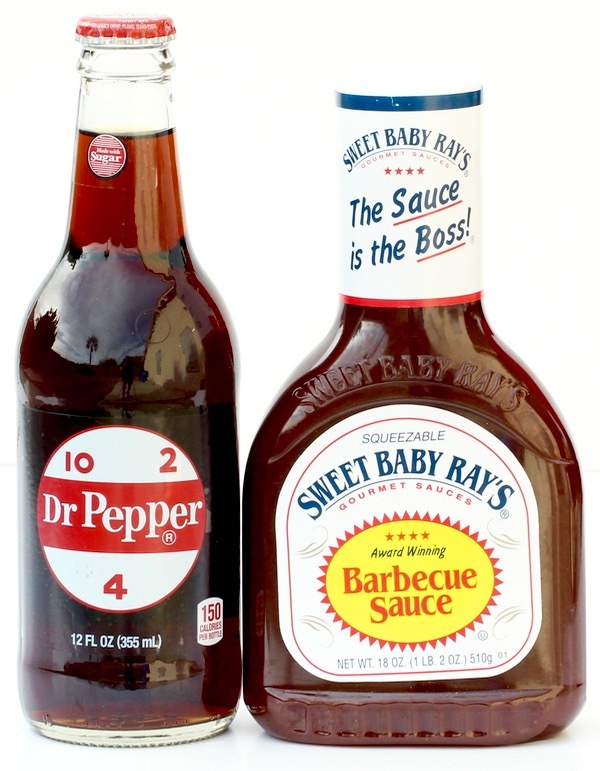 You’ll LOVE these easy recipes for off-the-charts burgers, fish, chicken and sauces! 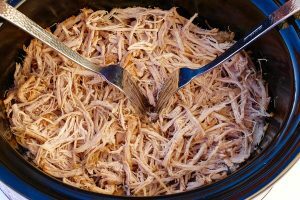 Have you ever made Pulled Pork in your Crockpot?